The bold design of the 2019 2500 Power Wagon® offers rugged and aerodynamic styling, refuses to compromise on quality and capability, and is built to exceed all expectations. The RAM 2500 Power Wagon® dominates with a eight speed automatic transmission, a Hemi V8 engine, four wheel drive, a power moonroof, SiriusXM Guardian , a navigation system, ten Alpine speakers, leather upholstery, a heated steering wheel and seats, wireless phone connectivity with Bluetooth, a radio data system, and more! Stop by or call us at 1 (888) 259-7039 to take this great truck for a test drive! 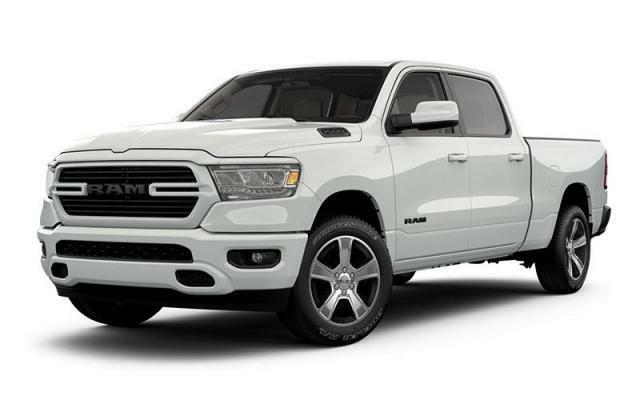 Learn more about the other RAM 2500 trucks for sale at Cranbrook Dodge. Cranbrook Dodge - Your Ram truck dealer in Cranbrook, BC!